The Workplace as a Service (WaaS) model is growing rapidly. According to MarketsandMarkets in its new market research report, the WaaS market is anticipated to grow from $4.76 billion to $9.41 billion from 2014 to 2019. This demonstrates how effective WaaS can be for providing business solutions to businesses, irrespective of size or industry. Its range of advantages, from lower costs to increased flexibility, is making more and more firms demand its solutions. 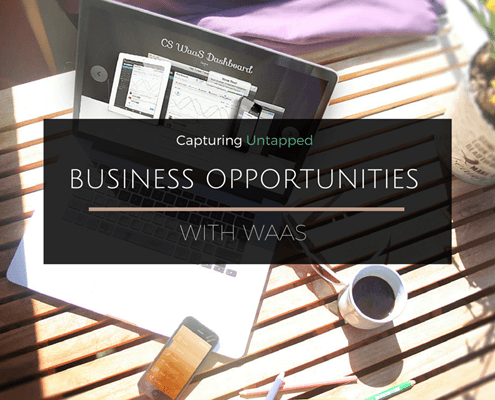 WaaS is a Virtual Desktop Infrastructure (VDI) that relies on cloud technology to deliver office-based applications to employees of an organization. In a WaaS setup, the desktop operating systems are outsourced to WaaS service providers via the cloud. This allows employees the benefit of being able to access company data and applications remotely. Among the top WaaS service providers are Microsoft, Amazon, Citrix, Tech Mahindra, and Unisys. The model is fast gaining prominence owing to the rising need of organizations to provide their employees the flexibility to utilize company data and applications wherever they may be and not necessarily have to access it from their physical office space. 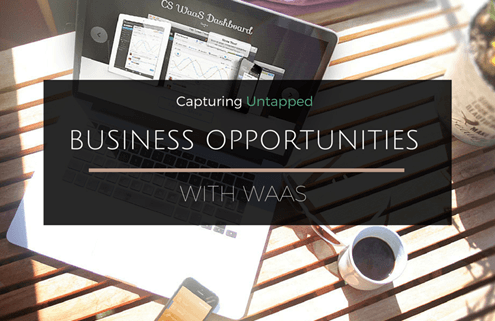 One of the most important advantages that WaaS can offer is the host of business opportunities for entrepreneurs. Its cloud-based business model means that entrepreneurs no longer need to invest in building their physical office space and paying monthly subscription fees for the many business applications required for making essential business decision making and activities. Through WaaS, business owners do not need to worry about maintaining their on-premises desktop applications. By outsourcing the desktop operating system to third-party cloud service providers, the responsibility of all application upgrades, bug fixes, and improvements lies with them and not you. 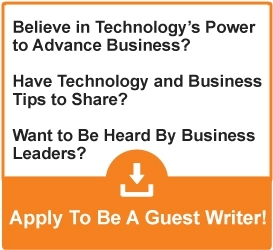 This means that at a fraction of the cost, you have access to highly efficient office applications. Another major benefit of adopting WaaS is that employees can easily access corporate data and software applications remotely, greatly complementing the BYOD (Bring Your Own Device) policy of a company. 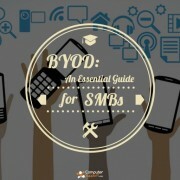 The BYOD policy is regarded as a key trend that companies are eyeing for influencing higher worker autonomy and productivity and greater business growth. The roles of many employees require constantly working from home or outdoors and the ability to access corporate data and other applications from their own devices is usually viewed as a threat to the integrity of an organization. Employees who have to constantly visit their client’s offices or those in the construction or operations department, for instance, are constantly required to stay touch with corporate data. However, with WaaS, companies can enhance their BYOD policy by benefiting from lower cost and higher flexibility. The WaaS model is also known for providing better security options for companies. Due to the escalating threat of cyber crime and data theft, companies are sceptical with regards to how they can best protect their data both internally and externally. Organizations, especially in the healthcare or banking sector, have to pay closer attention to keeping their confidential customer or employee data records from getting corrupted or destroyed. With WaaS, companies can keep themselves secure and enjoy higher flexibility and lower costs of using software applications, to name a few benefits, to manage their day to day business activities better.